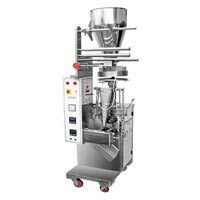 We bring forth sophisticated Form Fill Sealing Machine inclusive of Liquid Form Fill Sealing Machine and Cup Form Fill Sealing Machine. Designed to excellence, Form Fill Sealing Machine guarantees efficient and precise filling of liquid forms and cup forms in the food & beverage industry. 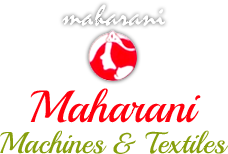 Moreover, we offer fully automatic and semi-automatic Form Fill Sealing Machine. 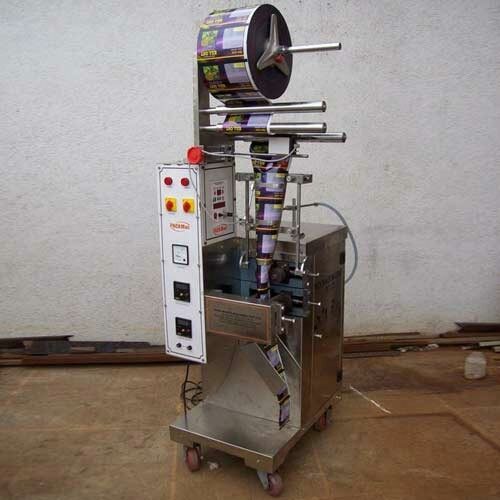 Cup Form Fill Sealing Machine is a revolutionary system designed to meet a wide variety of packaging applications in consumer products industries. 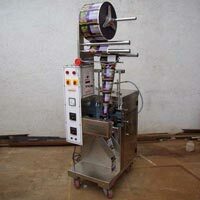 Our Cup Form Fill Sealing Machine efficiently place salt, sugar, spices, snack, detergents etc. into formed pouches and then, seals the same.